(1)Take your pizza dough and split it into three parts. I used Trader Joe’s garlic & herb dough. (2) Roll out 1 part of your dough or you can hand stretch it like i did. A perfect circle is not necessary since once you cut your pie they will be triangles. (3) Lightly coat your pan with oil & place your dough. (4)Turn your stove to medium heat & let one side cook until it browns. (5) Flip over your dough, turn heat to low. 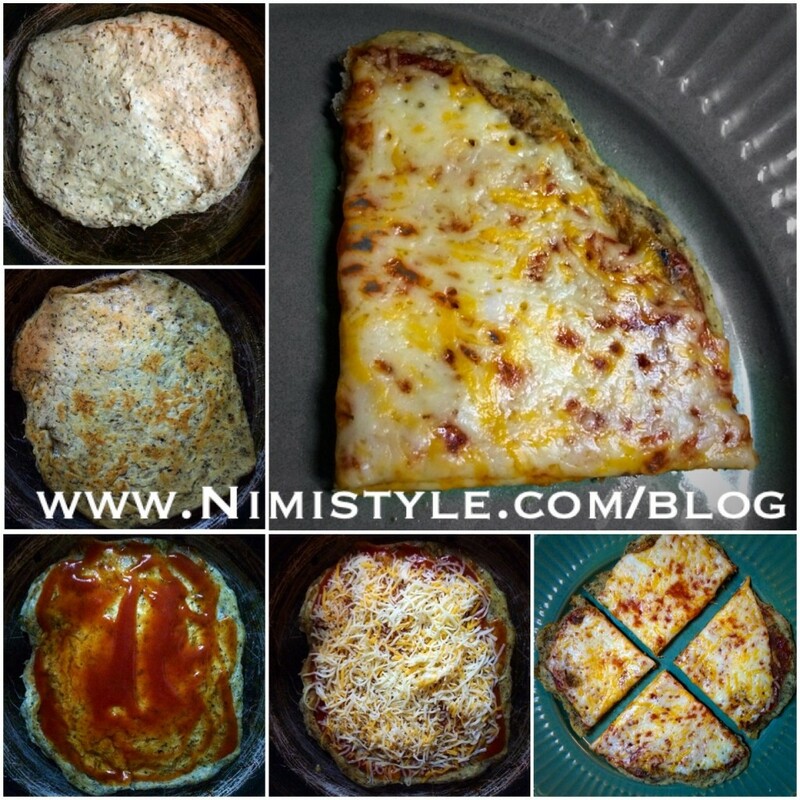 (8) Cover with lid and cook for 15 minutes or until cheese is nice and bubbly. (9) Transfer onto a serving dish. (10) Cool for 1 minute and cut. (11) Repeat steps 1-9 with the remaining 2 parts of the dough.